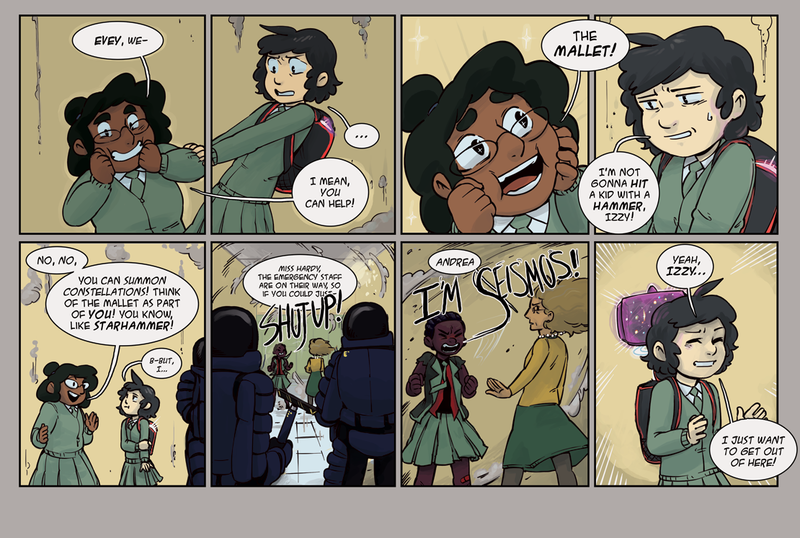 StarHammer - Chapter 1: The Shakedown, Pg 22: Stop! Hammertime! We apologize for the late update! We know we could've taken the day off but we really wanted to get you this update today! 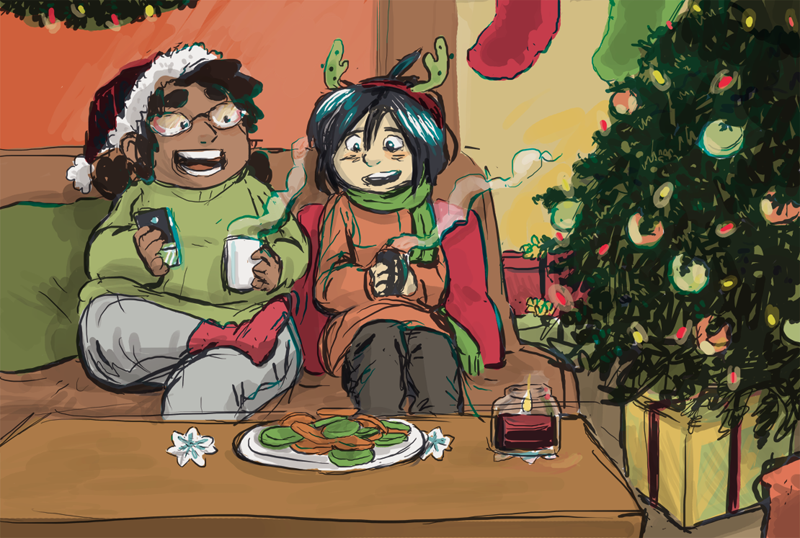 We hope your holiday has been a good one and we'll have a fresh new update for you on Monday. Oh and in case you were wondering, yes, this is the beginning of an action scene. Here's some more art for you! 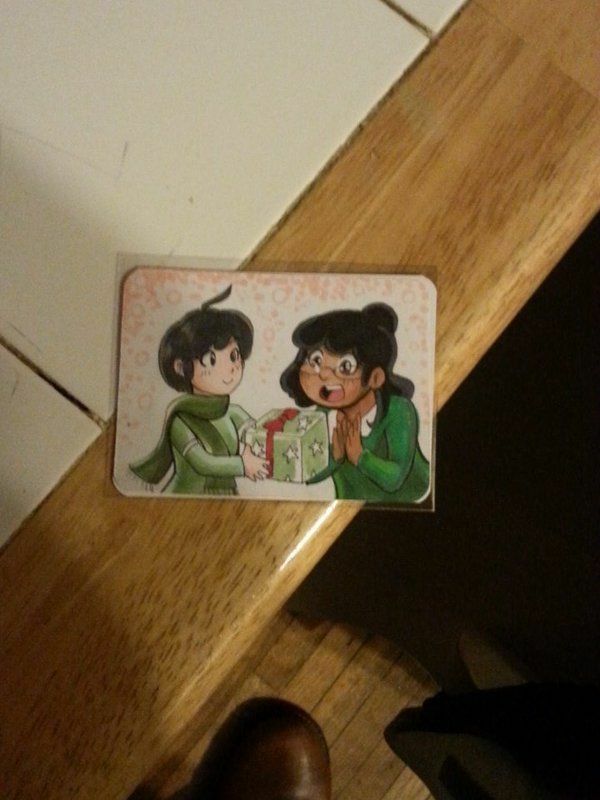 Both holiday-themed and gift art! Second is gift from Kathy Diaz! 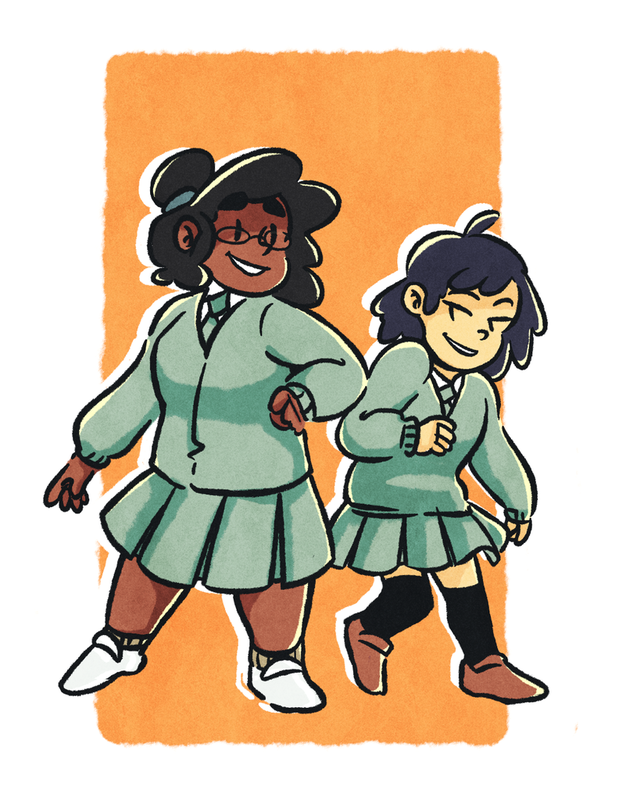 And finally from our own colorist, Tessa Kleiner!